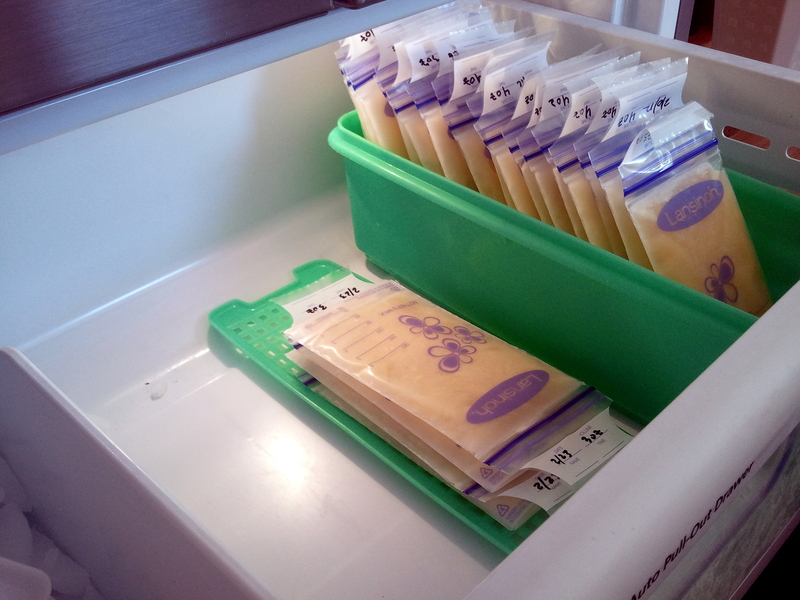 A friend recently had her first baby and asked me about how I store my milk. As I spoke to her, I realized that I really do have a system that I’ve perfected through my years of pumping. And yes. It has been years of pumping. 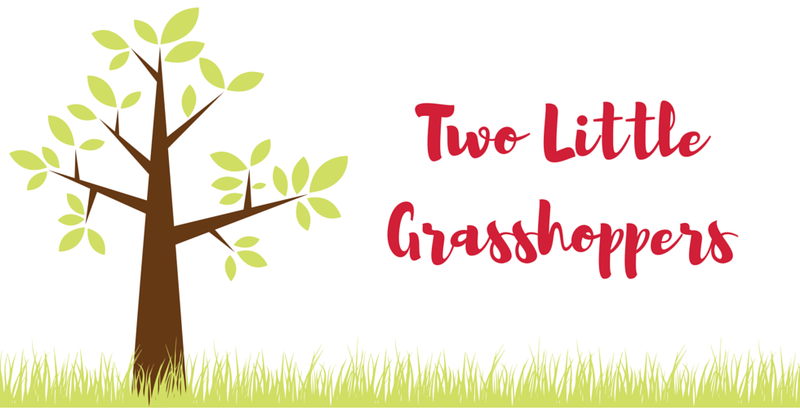 I pumped for 20 months for the Grasshopper and I’ll likely pump just as long for Cricket. Before we go one, it’s critical to tell you that you don’t have to have a stash. 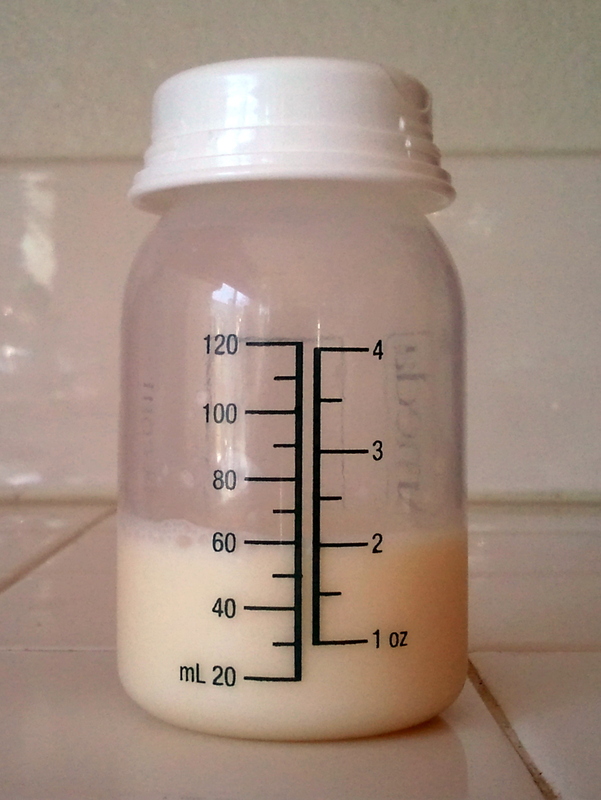 Most moms pump just enough for their baby for the next day, and that is perfect. I have an oversupply, and I’m struggling with this. It has caused me problems like plugged ducts and mastitis. Having this much milk is just another symptom of that. No one ever has to have a stash. You never have to have this much extra, or any extra at all. Feed the baby, not the fridge. Pumping takes time. It takes effort. Every drop of that milk is precious, precious gold. I’ve had a few instances where I’ve lost milk, and the guy who came up with the saying, “Don’t cry over spilt milk,” was clearly a dude who had never lactated before. I take my stash really seriously. I take my stash so seriously that when we moved cross-country from St. Louis out to California, I packed the entire thing in dry ice, FedExed it priority overnight to my dad up in San Francisco who transferred it immediately into a deep freeze. He then packed it a second time in dry ice and drove it to our new house in California. I won’t tell you how much time it took me to research airline regulations for dry ice shipments and how much it cost to get the special vented cooler and the cost of the air shipment out to the west coast. But I will assure you that it was worth every penny, and if you ever need to ship your milk, drop me a line. So yeah. I do not mess around with my stash. Right now, I am blessed with an oversupply. This means I am fortunate enough to feed Cricket fresh milk every day and freeze the excess. With the Grasshopper, I was not so blessed. I had to fight for every ounce, but the same principles still applied. So whether you’re pumping an oversupply or freezing what you can, this method can work for you. 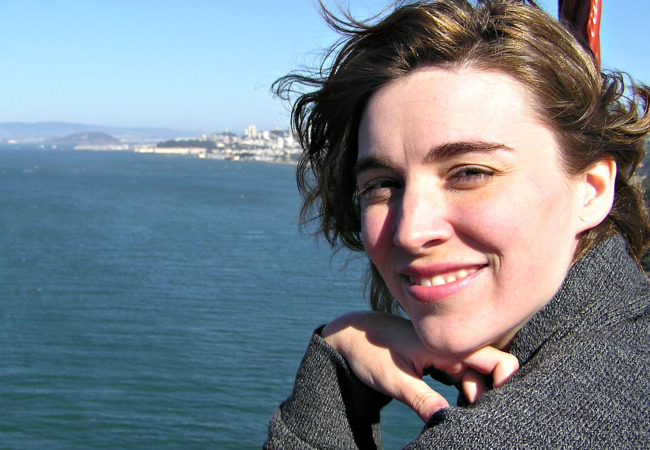 Before you read further, it you should familiarize yourself with some basic milk storage guidelines from Kellymom.com. During the week, I keep the milk I plan to freeze in the fridge at the back. By the end of the week, I usually have between 20 and 30 oz saved up and ready to go in the freezer. Since milk is good in the fridge for about a week, it makes more sense for me to do my freezing all at once on the weekend. On milk-freezing day, I get out my bags, a pen, and my milk and start measuring. The milk storage bags have measurements on the sides. Don’t use these. Depending on how you squeeze the bag, the milk level changes making it impossible to tell how much milk is actually in the bag. Think of these measures simply as milk-themed decorations. I measure my milk into Ameda bottles. I happen to have them around and the volume markers are easy to read. Before pouring the milk into the measuring bottle, you will want to swirl all the fat back into the liquid. Don’t shake the milk! Swirl gently until all the fat has come away from the sides of the bottle. This takes some patience so feel free to get a little Zen about it. Relax, swirl, and meditate on the wonderful gift your baby is going to receive. Pour the milk into the measuring bottle in small quantities. I measure off no more than 4 oz at a time, and I prefer even smaller quantities (1 – 2 oz). This is important for a couple of reasons: If the baby doesn’t happen to finish the entire bag of milk in 24 hours, you have to toss it, and overfilled bags can burst when you freeze them. Here you can see that I’ve measured out 2 oz. See how easy it is to read the measures on this bottle? Label the top of the bag with the quantity of milk in the measuring bottle and the date you expressed the milk. Pour in the milk and seal the bag. To get the air out of the bag, try using the edge of a counter or table to squeeze it out. Lay the bag flat on the tray, tucking the bottom so it lays completely flat. Continue the process and simply stack the bags as you go alternating top to bottom to help them lay flatter. Freezing flat means the milk doesn’t take up as much space. Pop the tray in the freezer. Freezing the milk flat keeps the stash compact and easy to organize. I found that when I was just letting the bags freeze in any old shape I wound up with a pile of milk. This meant that I had to dig through the milk pile to find the older milk, and there were a few occasions where bags got lost. Rattling through the bags repeatedly also meant that I was bumping the edges and increasing the risk of the bags springing leaks. Milk storage bags are fragile and need to be handled with gently. Once the milk is frozen, I arrange them in order by date by filing them with the oldest dates in front and the date/volume tabs sticking up so they’re easy to read. Yes. I have a filing system for my milk. How cool is that? And because the milk has been frozen flat and dated in a way that is easy to see, the bags are only handled three times: filling, filing, and thawing. Thus we have maximized storage space and efficiency while minimizing milk waste! Milk stays good in the freezer for a while, but after a few months it’s important to cycle through the milk to make sure that the stash stays fresh. Remember, you worked hard for every single precious drop and you don’t want to neglect it and allow it to go bad. I prefer to cycle through my milk slowly and continuously. I want my baby to get at least one bottle per daycare day of fresh milk because the fresh has the antibodies that are current for whatever bug might be floating through the school. So we cycle through one bag per day until the stash is up to date. Because I filed the milk by date, keeping it current is easy. Right now I’ve got 110 oz in my freezer! Can you believe it? That’s almost a gallon! I feel like I should moo. I will be donating some of it very soon! 110 compact ounces. Easy to organize and easy to cycle through. Do you have a milk stash? If so, how do you manage it? Do you get all wild and free with it and pile it up in the freezer or do you organize it obsessively like I do? Interesting article, you’ve given me some ideas! A couple of questions though. First, don’t you mean that milk is good in the fridge for a week, not the freezer? 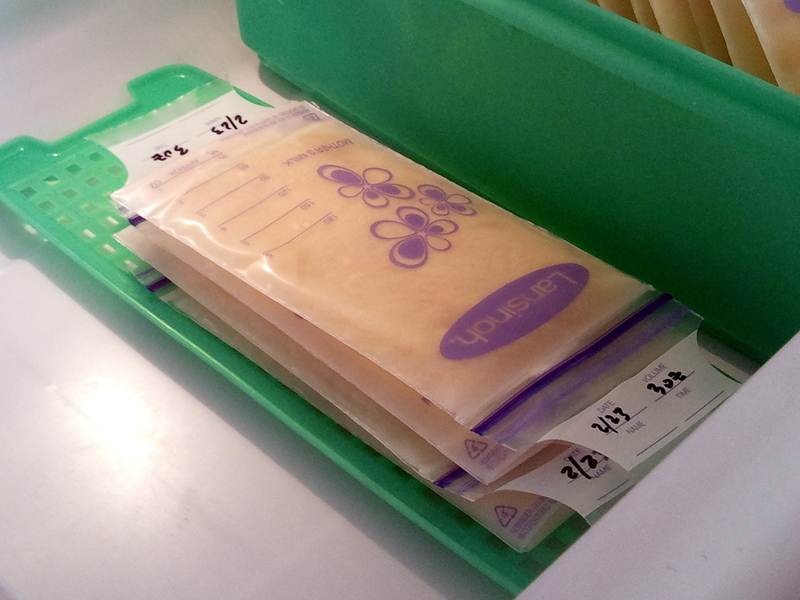 Second, can you freeze medela bags flat too? Great catch! Thank you! I fixed it. Hi Babyshoe. I had similar issues with the Grasshopper. I would strongly recommend trying another pump. The Freestyle is, I’m sure, a great pump, but from what I hear, it’s not as efficient or effective as the Pump in Style or Pump in Style Advance. To be honest, I’m not completely comfortable recommending a Medela pump because of their WHO Code violations, but they’re the only brand of pumps I’ve used. I’ve heard great things about Hygeia, but I’ve never used their pump before. Honestly, what I did with the Grasshopper, was to rent a hospital grade pump for a while. I rented the Medela Symphony for a couple of months and added in an extra pumping session. That made a huge difference for me in what I was able to pump. I pump 25-30 oz a day plus directly bf my almost 3 month old son, so we bought a chest freezer and donate when it’s full. My body thinks I have twins! Wow! That is an incredible supply and an incredible response to the pump! You may find that your milk supply regulates between 4 and 6 months. That’s not your supply dropping. It’s your body adjusting to provide what your baby needs (remember 1 oz per hour that you are apart, so 8 oz for an 8 oz day) and is perfectly normal and healthy.